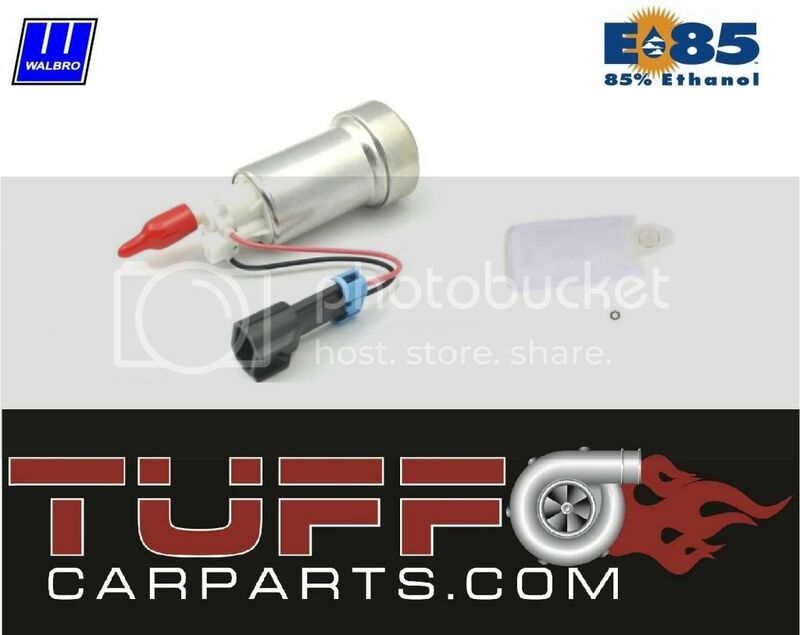 E85 compatible fuel pumps @ Tuff Car Parts! 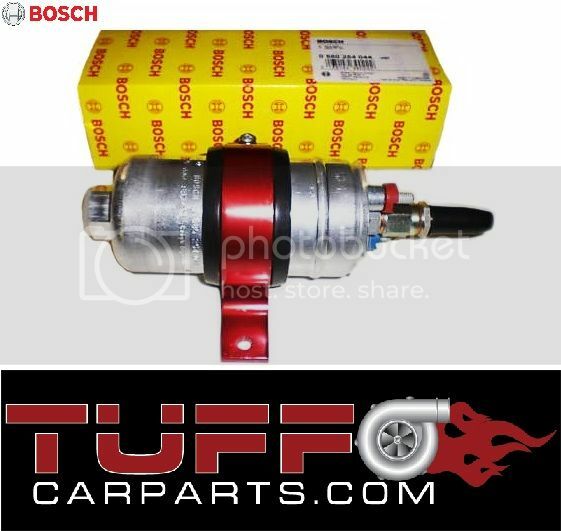 Need an E85 compatible fuel pump for your and don't want to spend crazy money? 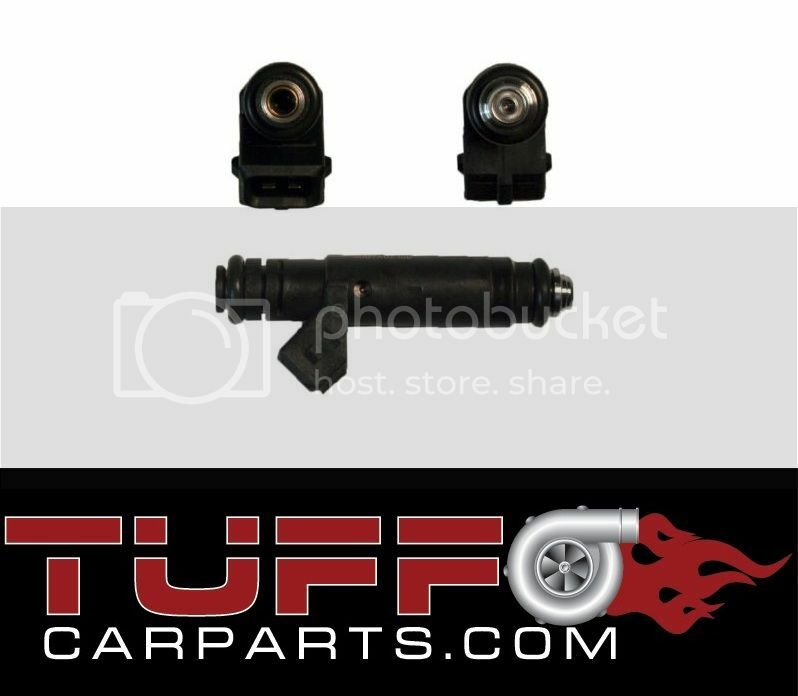 Tuff Car Parts have got you covered! 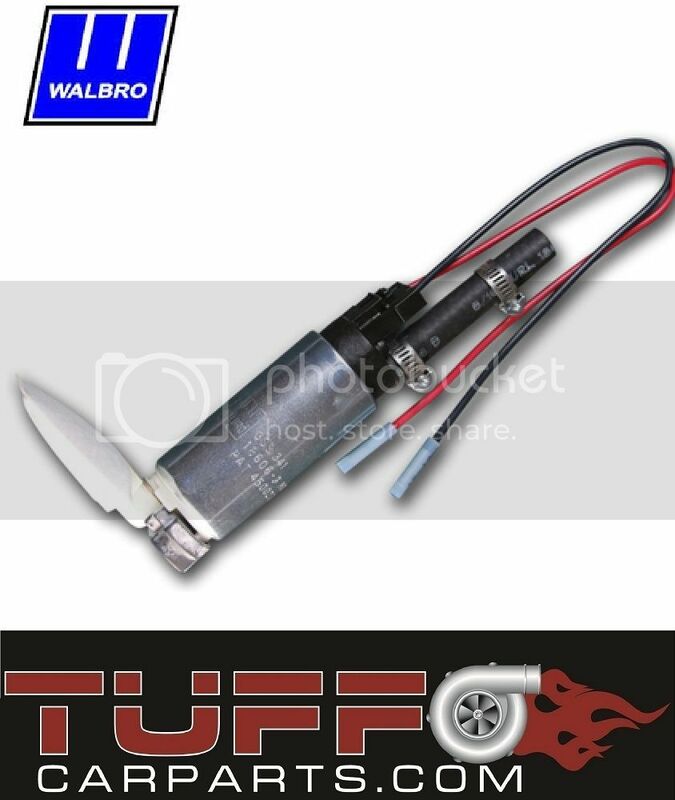 Walbro 450LPH E85 internal fuel pump - an insane $165 inc GST - don't spend up to double this elsewhere! 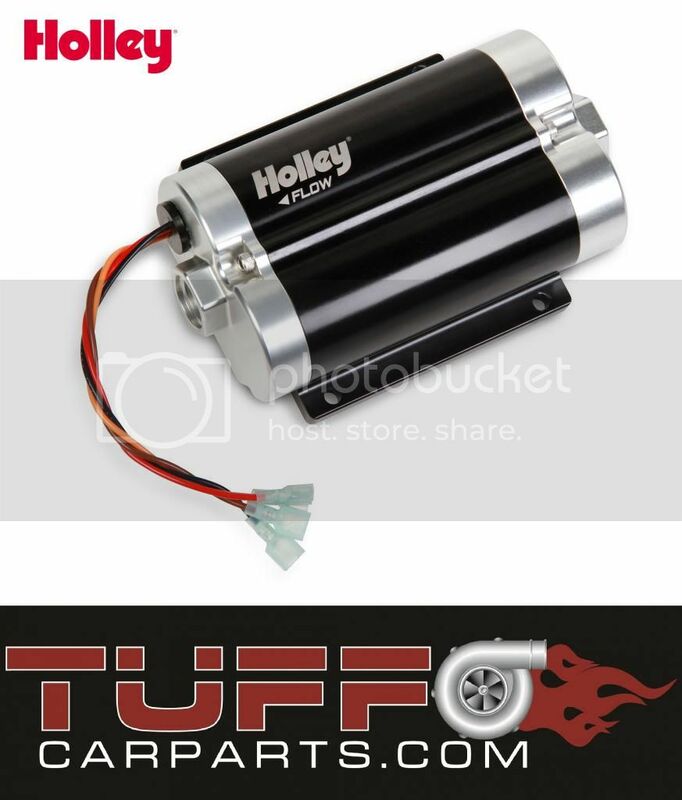 Or how about a Holley Dominator 1400HP or 1800HP twin billet external fuel pump, from only $384.30! 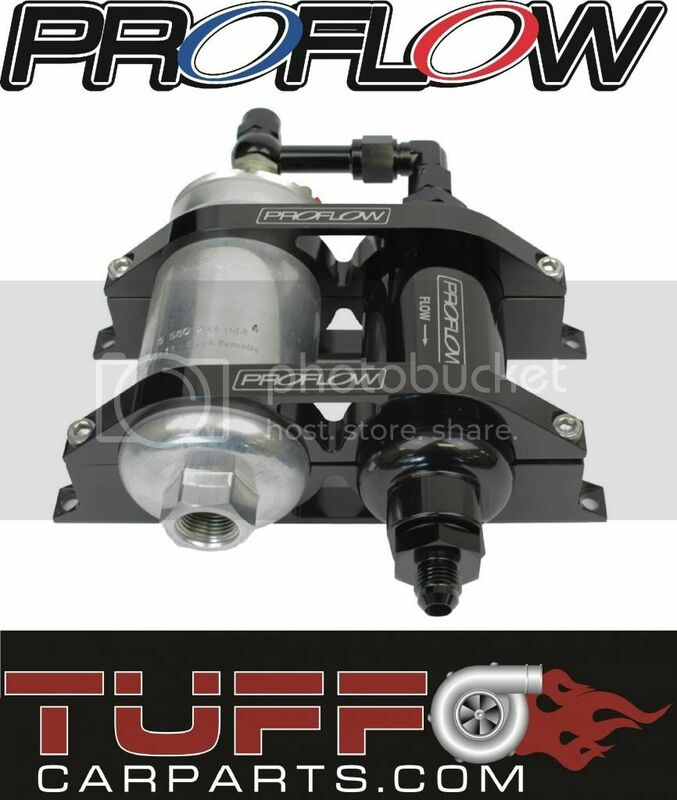 These babies outflow twin 044s, are quieter, more compact and cheaper! 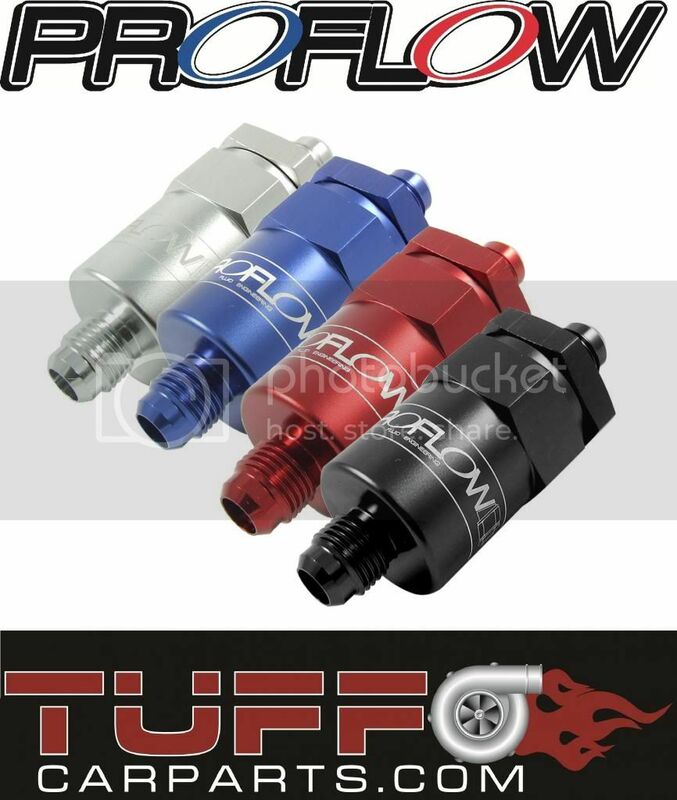 Don't need E85, then we've got a range of normal pumps always in stock too! 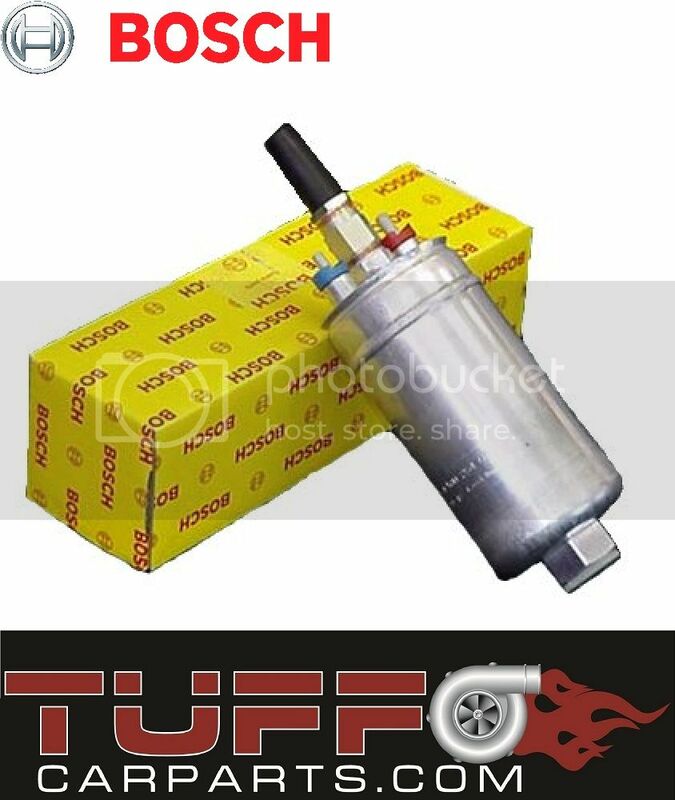 Need a fuel pressure regulator or perhaps a filter? We've got you covered! 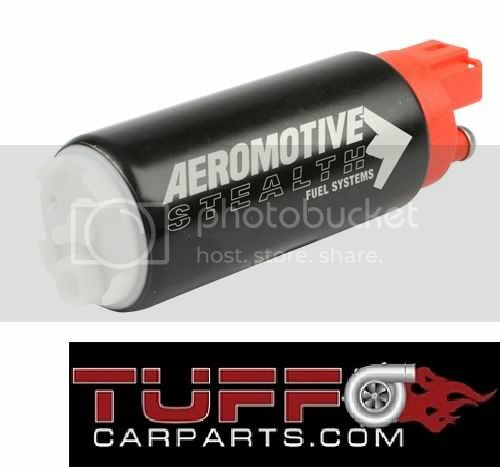 A range of surge tanks are always in stock too! 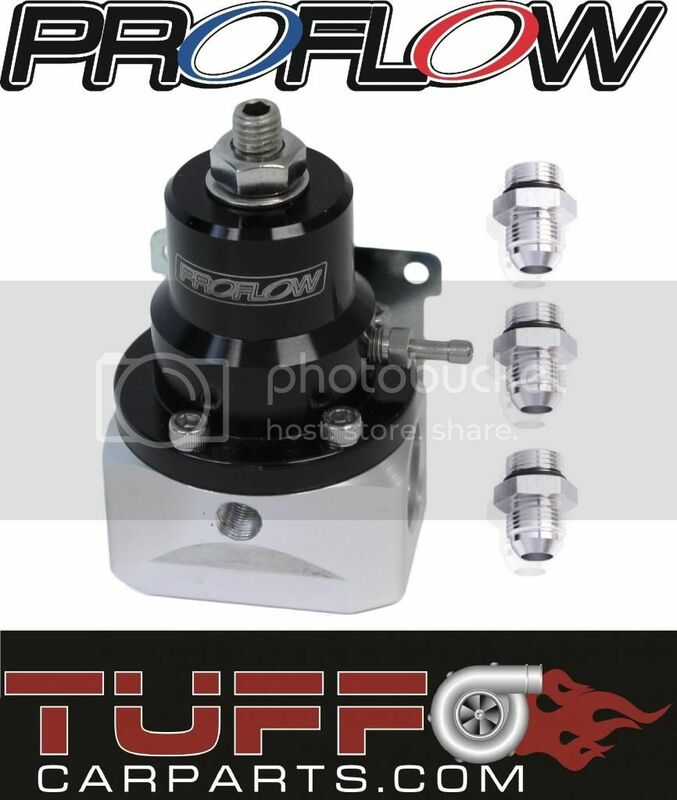 Need injectors, then we've got those too! 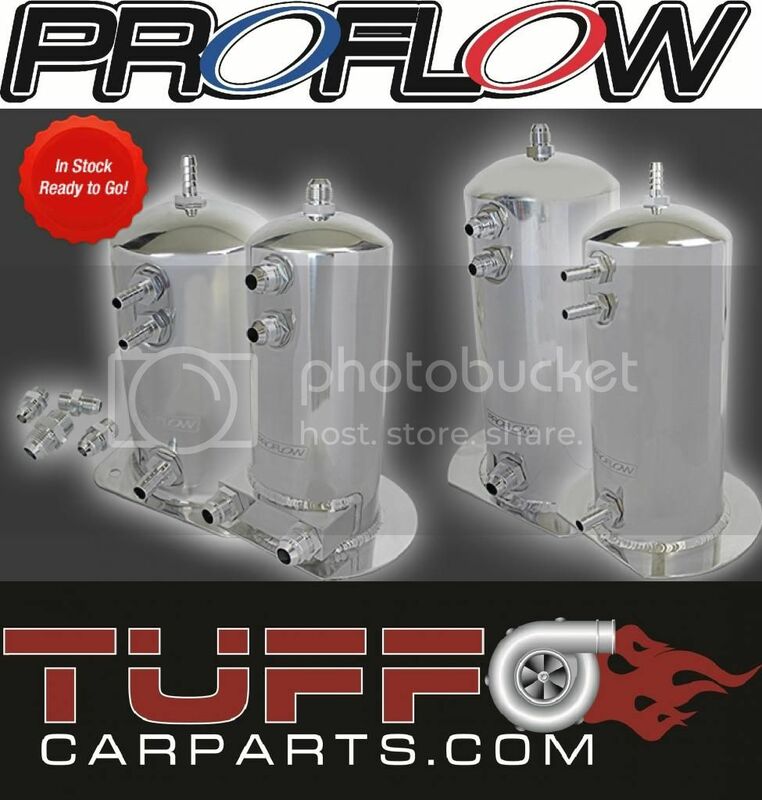 We also stock a wide range of fuel cells, fuel rail kits and as an authorised Proflow wholesaler, we have a full range of braided lines and fittings!